In 2013 Sera James Irvine and Steve Redpath led a residency project for 6 artists to work with 9 scientists and social scientists to explore the complexities of environmental conflicts. The project provided time to exchange ideas, share working methods and to explore how conflicts arise. Justin Irvine, James Hutton Institute, Aberdeen. Steve Redpath, University of Aberdeen. 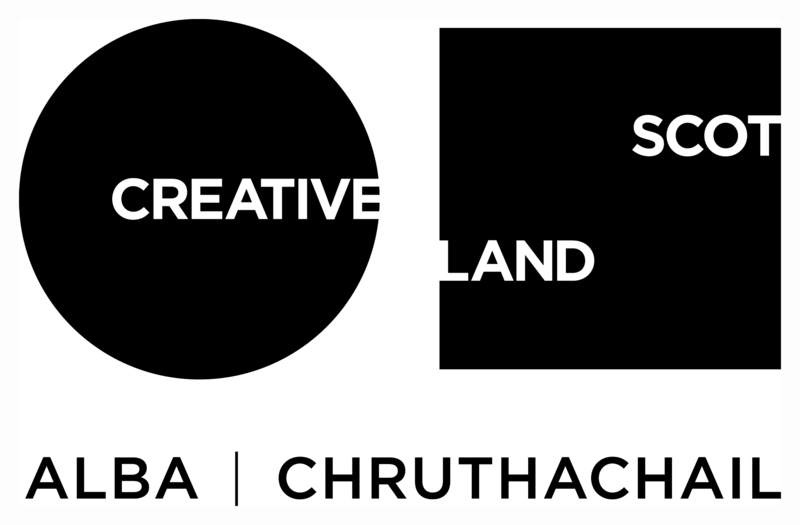 The project was funded by Creative Scotland and The University of Aberdeen.